I am a weaver and bookbinder. 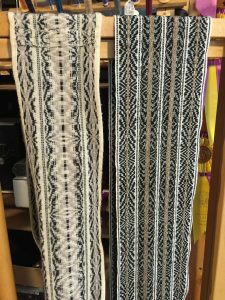 I make handwoven textiles – to wear or for the home. 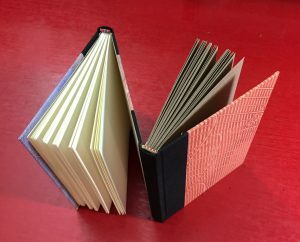 I make hand bound journals, sketchbooks and albums. 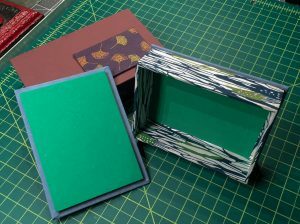 I make decorative boxes and can make custom boxes for your special books or treasures.